You’re reading this because you’re SERIOUS about maintaining the exterior of your school or commercial property. You understand the concept of ‘getting it right the first time’ and fully appreciate the benefits of clean and well-maintained pathways and entrance foyers. As a building owner or property manager, you probably want your school or commercial property to look perfect. The exterior or a building can greatly influence first impressions and it is imperative to leave a good one. A common issue that can bring down the look of a pathway or entrance foyer is chewing gum. As chewing gum is not easily degradable, it doesn’t simply go away on its own and can quickly become a bit of an eyesore. Finding a chewing gum removal company in Perth is a fantastic way to ensure that your property is looking the best it can. Chewing gum removal is important as the gum is not only extremely hard to remove, but it can also leave unsightly stains when left for too long. Furthermore, gum can annoyingly become stuck to the shoes or clothing of visitors, leaving them with a bad first impression. We are FCT Surface Cleaning cater to chewing gum removal needs in Perth, and understand the importance of having a clean and clear building. 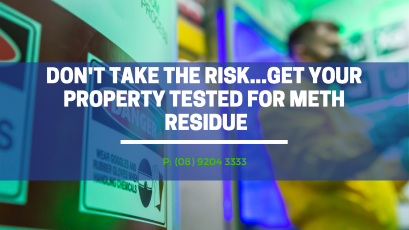 We know that we can save you time and money by not having to complete this job yourself, and we are comprehensively equipped to remove the annoying pest that is chewing gum. At FCT Surface Cleaning, in addition to providing state-of-the-art graffiti removal, we provide many of Perth’s top commercial property owners with pavement cleaning services from hard masonry surfaces. 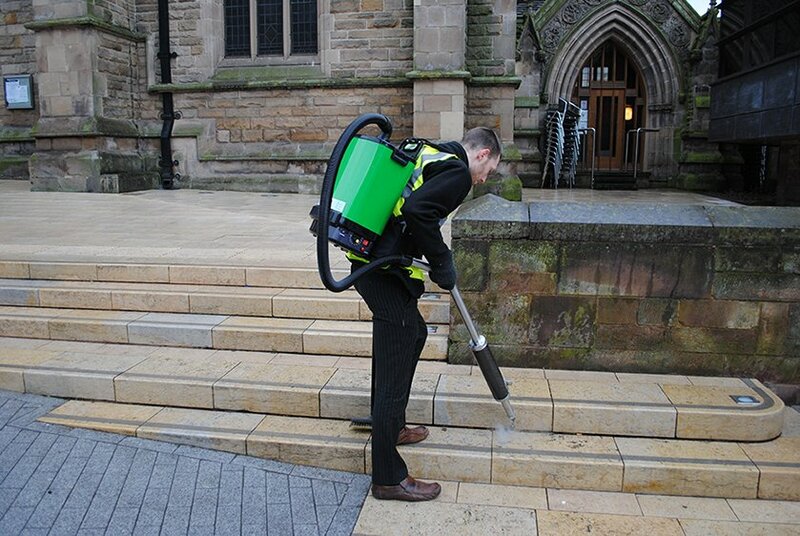 We’ve cleaned many of Perth’s prime historical buildings and top suburban shopping centres to rid them of unsightly and slippery moss, oil, chewing gum and dirt. For 22 years, we’ve been using the most advanced stain and graffiti removal technology available. All FCT Surface Cleaning specialists undergo rigorous training. The results? We’ll get stains out of hard surfaces quickly and your building will look like new. FCT’s chewing gum removal machine can eliminate gum from all kinds of surfaces. Unlike others, this one is light and compact for easy mobility. As illustrated below, this machine is extremely effective, leaving surfaces gum free and looking as good as new! FCT are the WA agents for this innovative machine, recently seen at a cleaning conference in the United States. We are pleased to now be working with a British company to offer this machine for sale to the public. To further prove the excellent outcome it produces, we are offering a sample area gum removal test FREE of charge! Contact us today to find out how to redeem this amazing offer. You can also receive a FREE quote or maintenance program for tackling both large and small scale gum removal requirements. Chewing gum leaves unsightly blotches on footpaths and furniture. Once you see one, they seem to multiply like chicken pox, and yes it can be removed. Our Surface Restoration Vehicles are set up in every way to cater for the removal of chewing gum, including all the necessary pedestrian and traffic control equipment to block pathways and warn pedestrians. If you have any surfaces that require cleaning and or any gum that you’d like removed please contact our office on (08) 9204 3333.